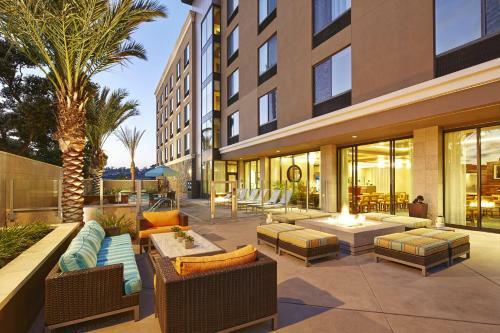 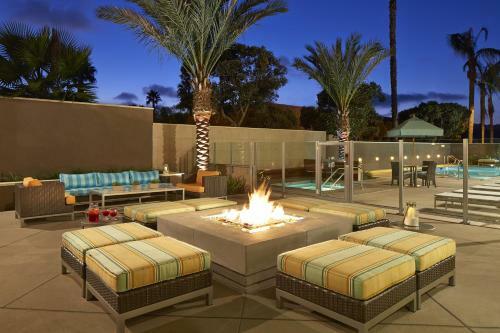 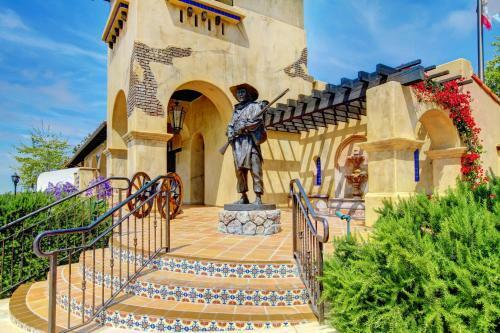 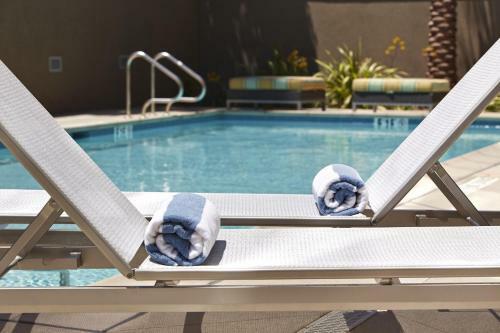 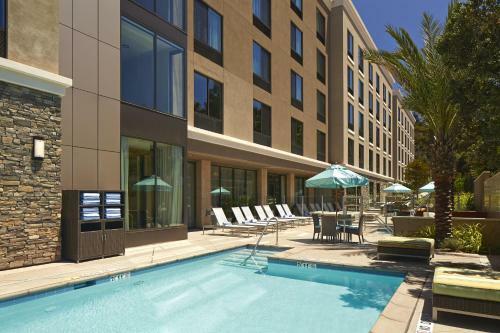 Located 5 miles away from the San Diego Zoo, this Mission Valley hotel boasts an outdoor pool and hot tub and a 24/7 state-of-the-art fitness centre. 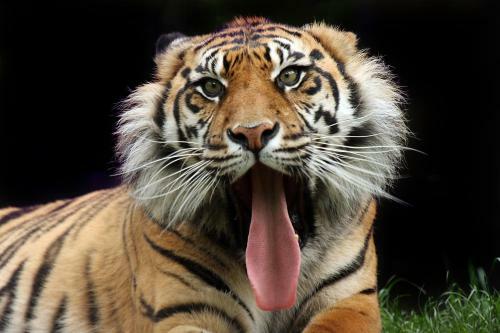 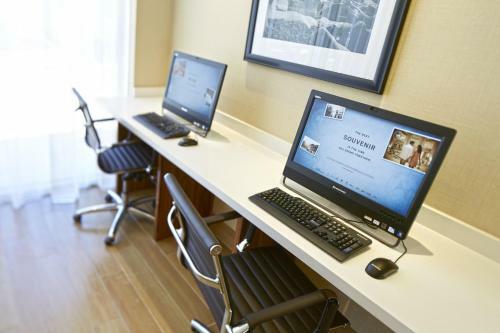 All guest rooms offer free WiFi. 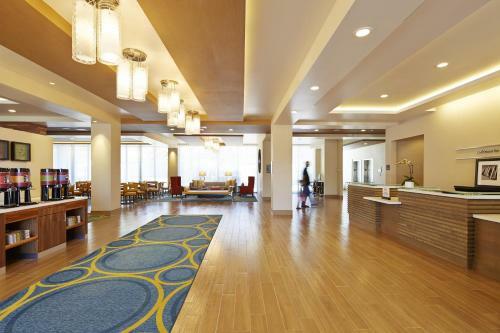 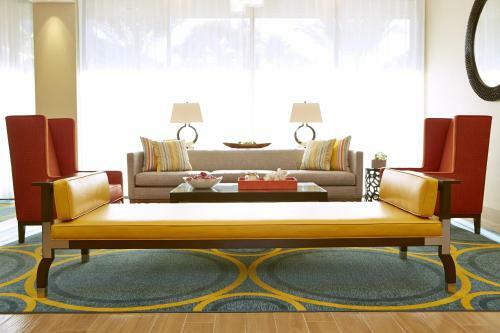 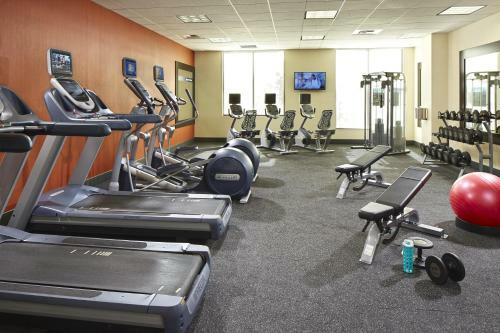 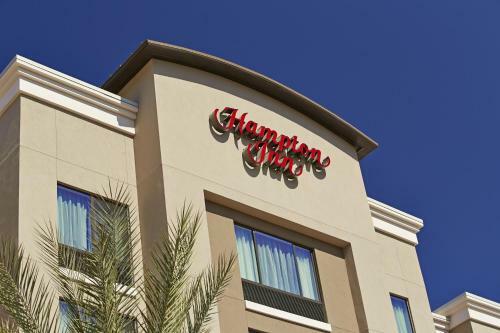 A flat-screen TV is provided in all of the air-conditioned rooms at Hampton Inn San Diego Mission Valley. 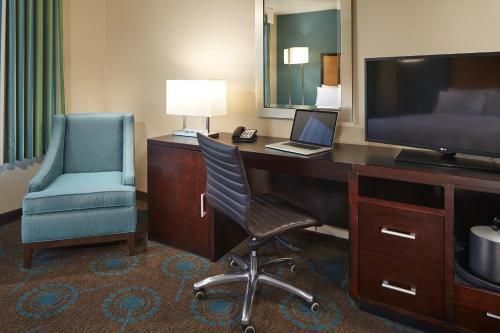 Guest rooms feature a work desk, a seating area, a refrigerator and a coffee maker. 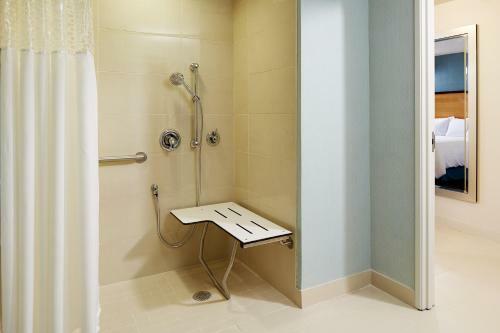 A hairdryer and free toiletries are included in each en suite bathroom. 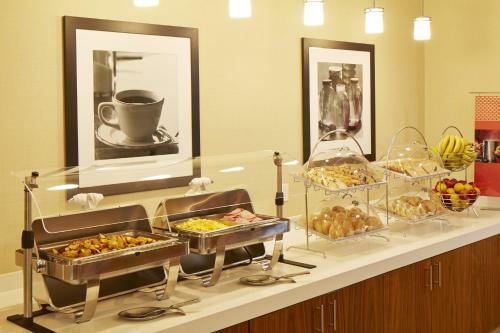 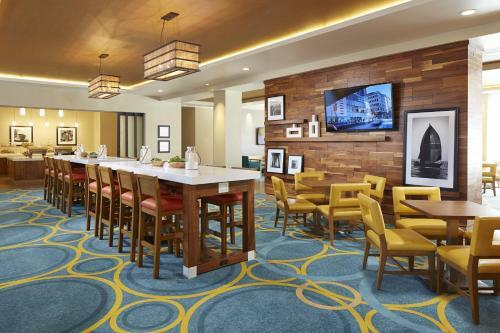 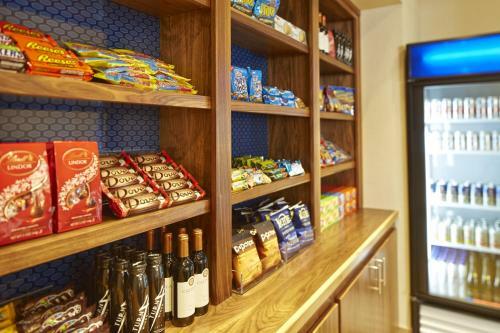 A free daily breakfast buffet is served to guests of San Diego Mission Valley Hampton Inn. 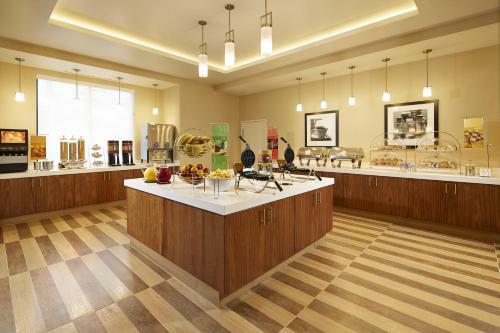 Breakfast includes baked waffles, eggs, a selection of meats, fruits, pastries, breads and beverages. 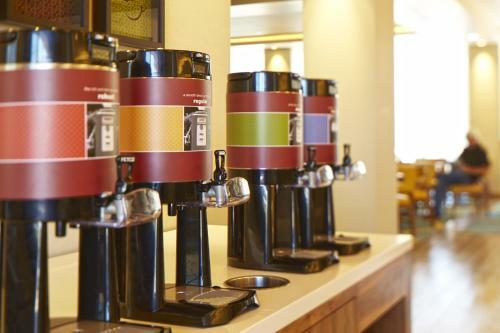 Free coffee and tea are available any time. 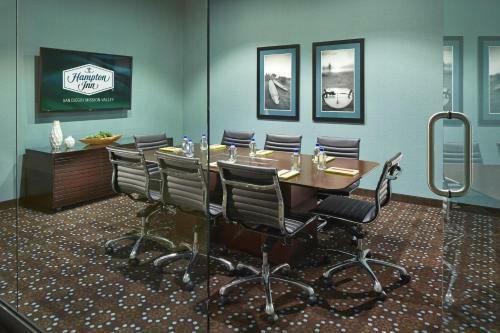 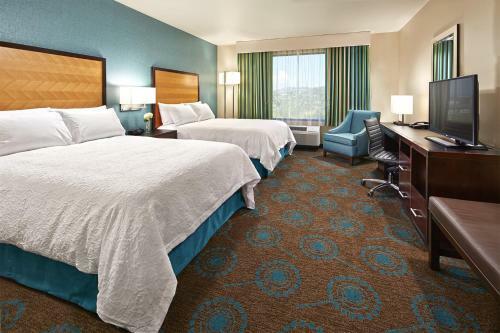 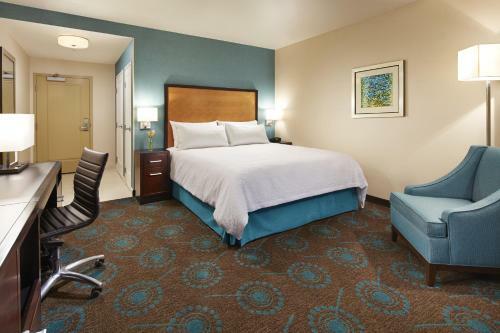 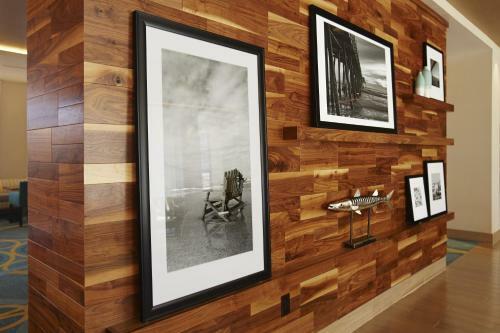 Guests have full access to a business centre with fax and photocopying services at Mission Valley Hampton Inn. 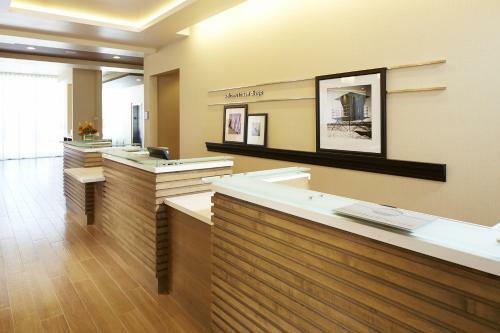 For convenience, a guest launderette is located on site. 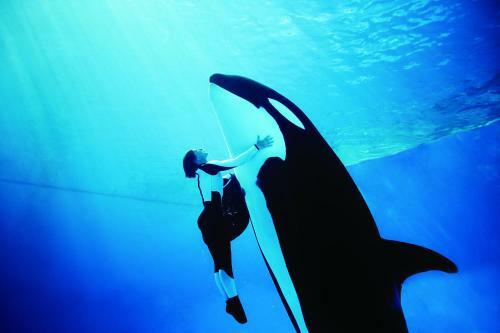 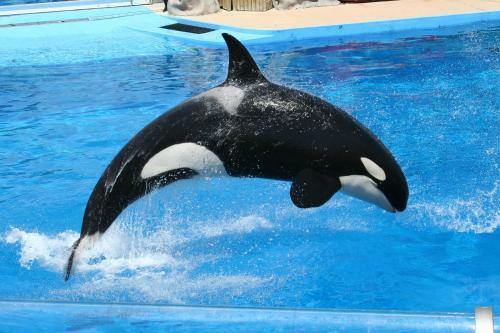 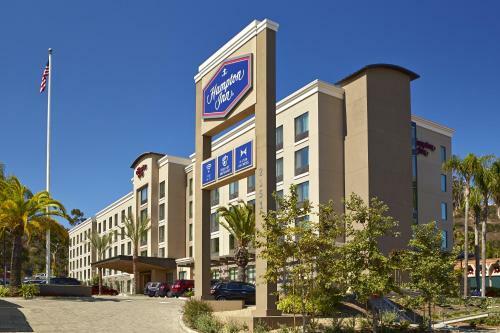 SeaWorld San Diego is 5 miles away from this hotel. 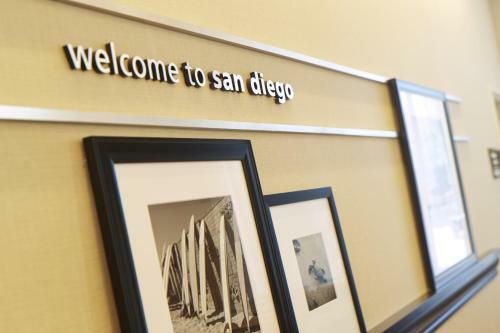 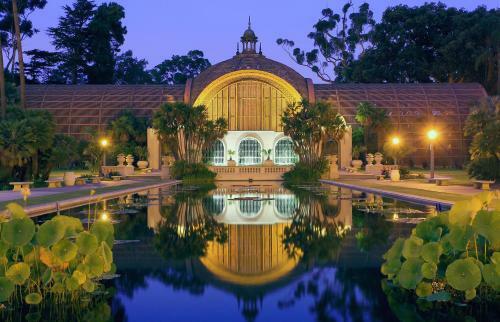 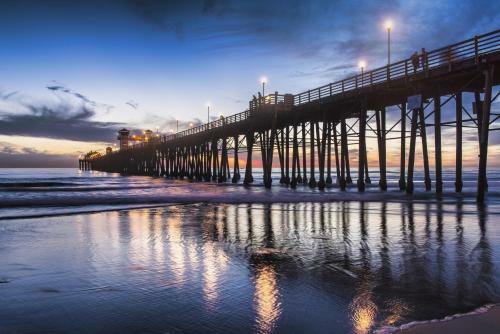 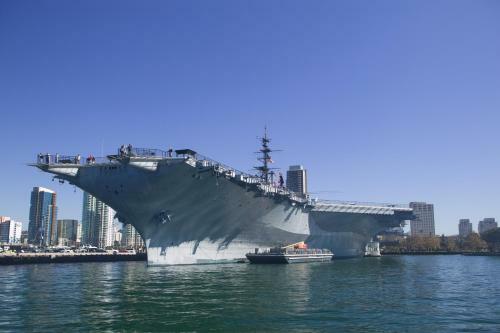 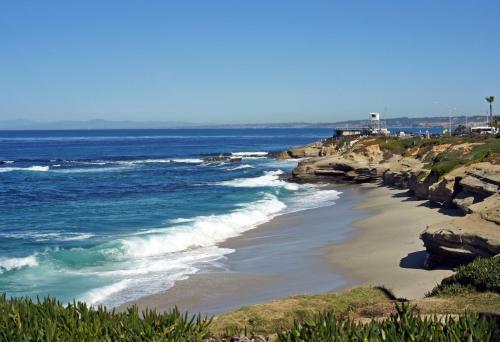 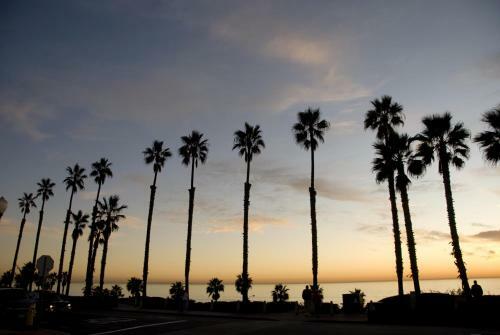 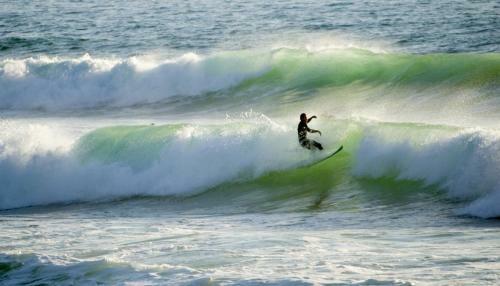 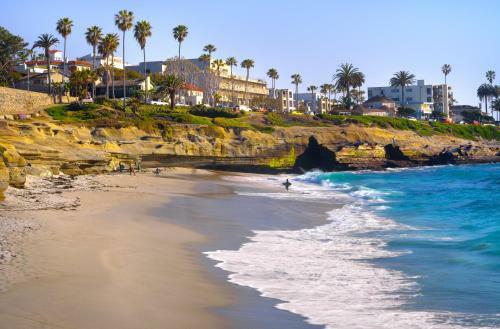 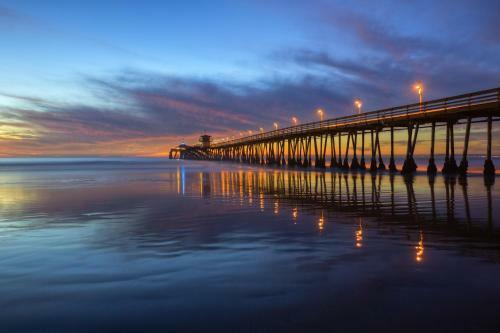 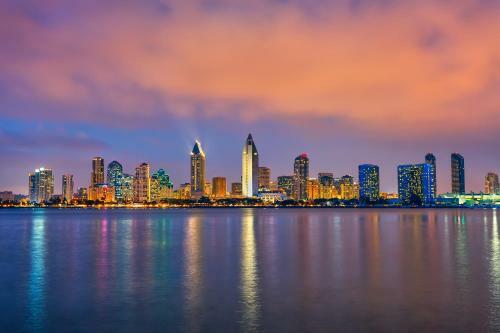 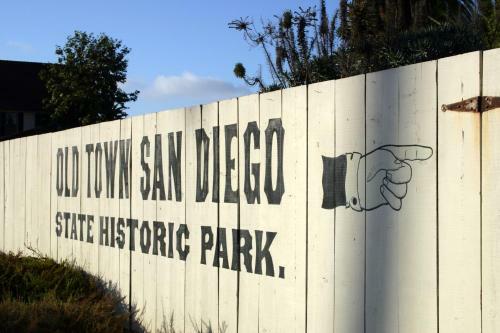 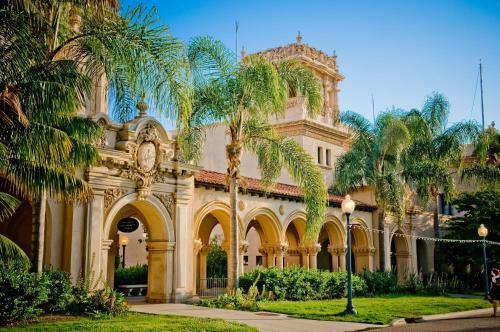 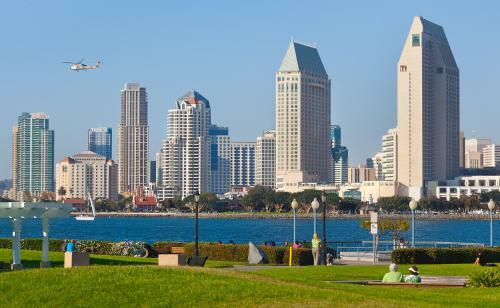 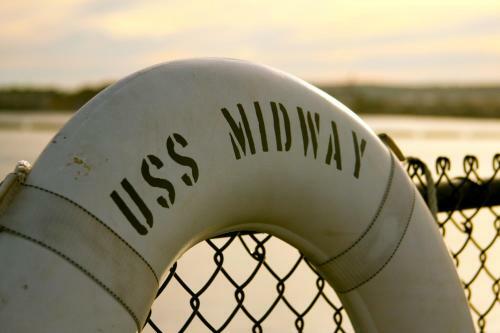 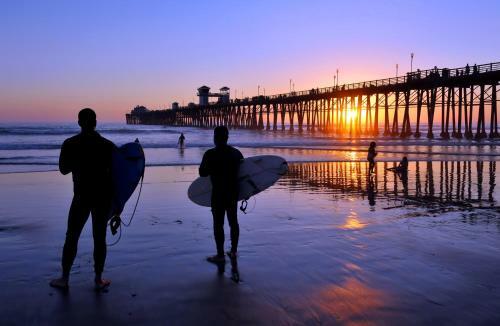 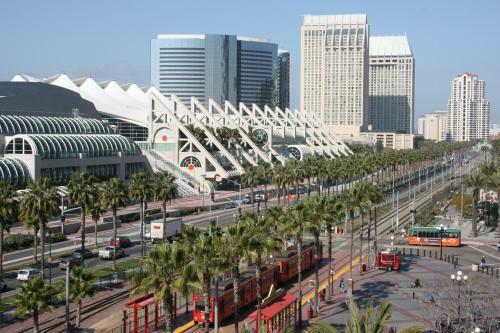 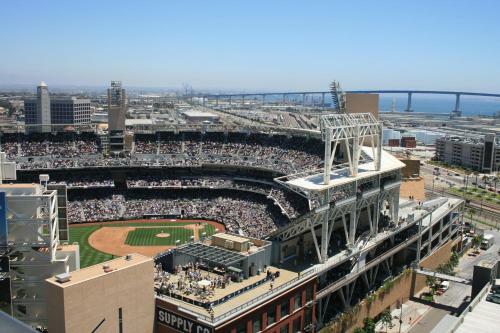 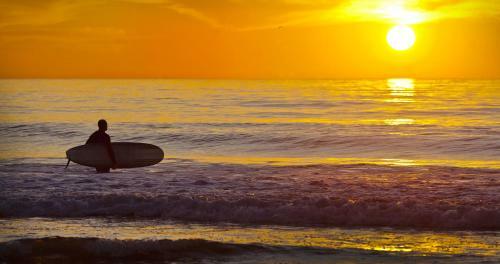 San Diego International Airport is 10 minutes’ drive away. 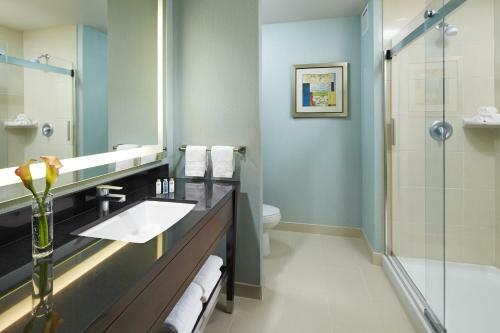 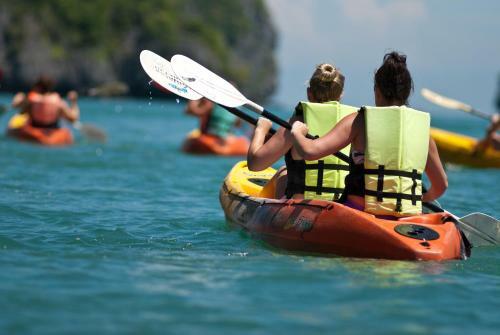 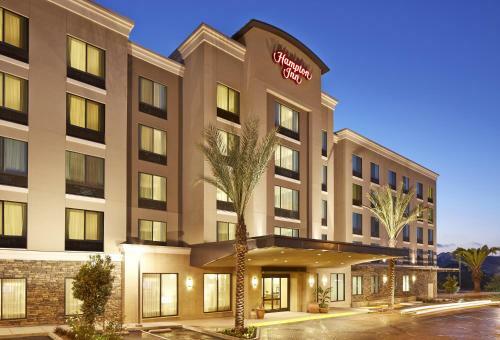 the hotel Hampton Inn San Diego Mission Valley so we can give you detailed rates for the rooms in the desired period.